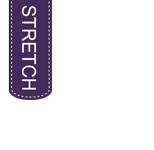 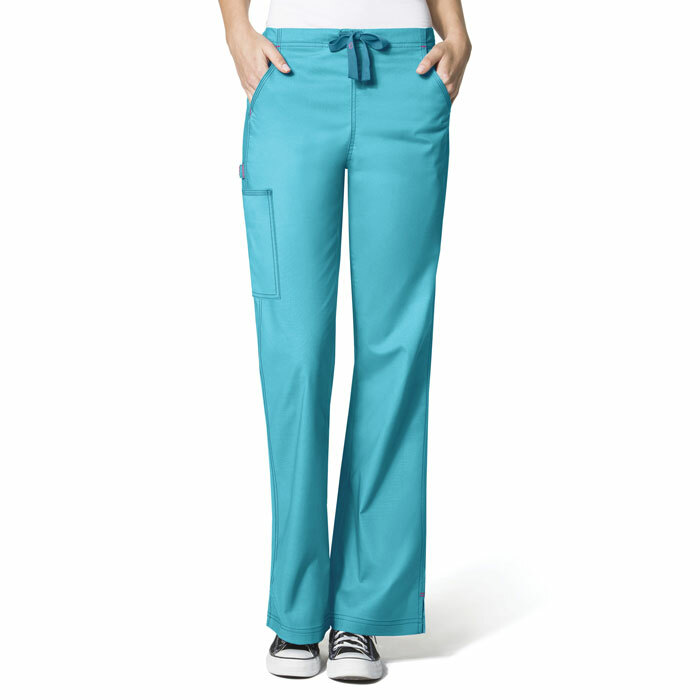 Everyone loves a pair of pants that fits just right! 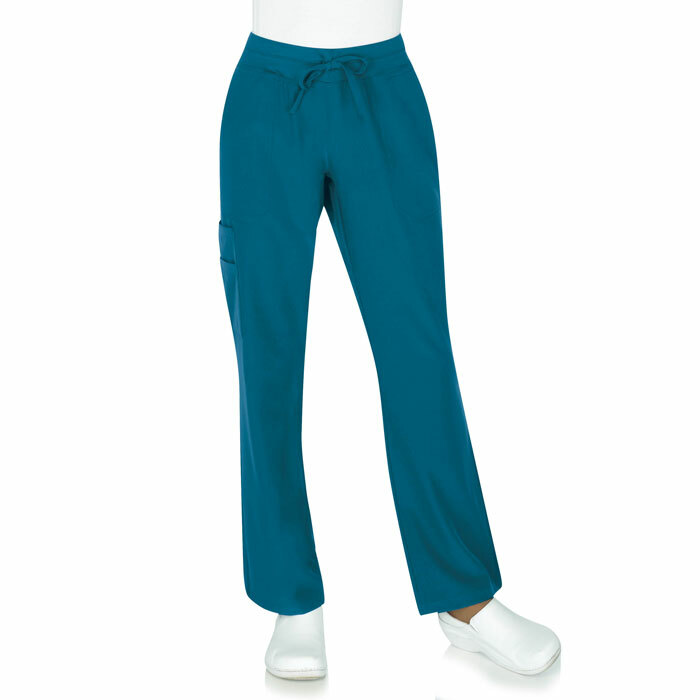 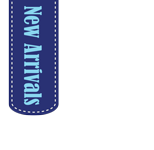 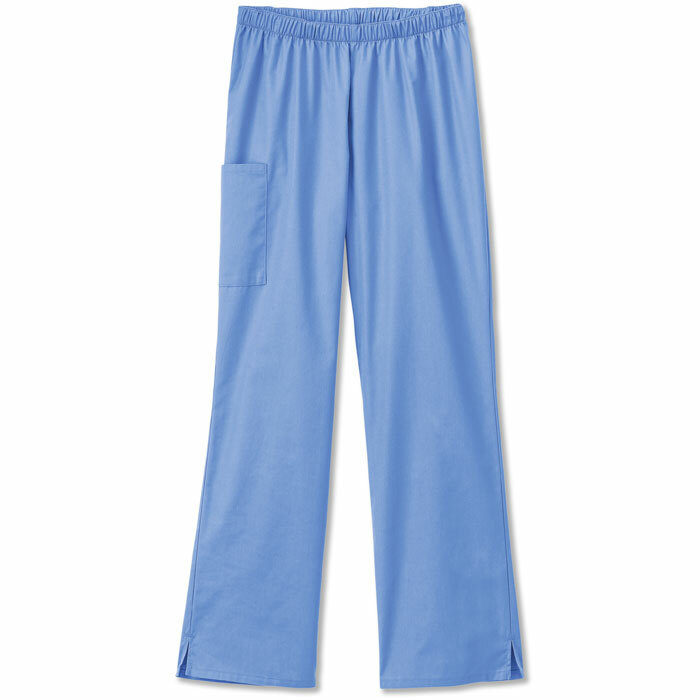 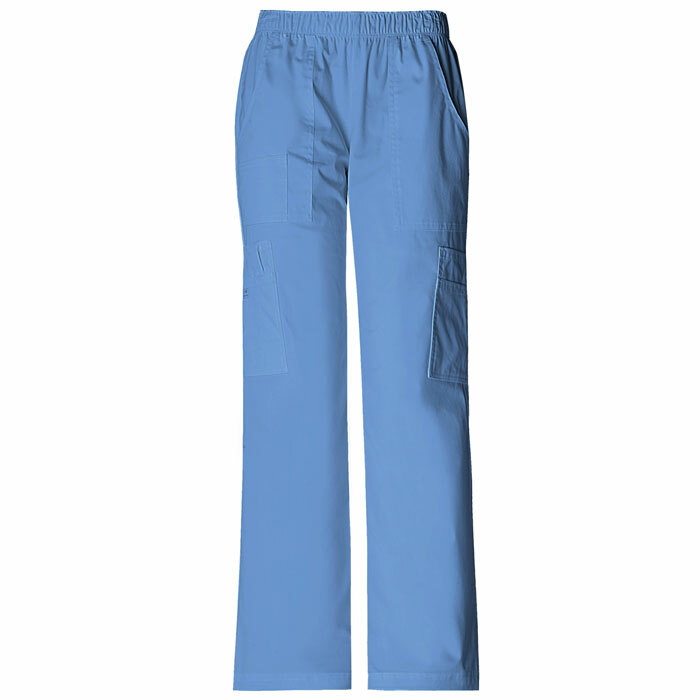 Scrubin Uniforms offers so may different styles and colors of pants you're sure to find "the one". 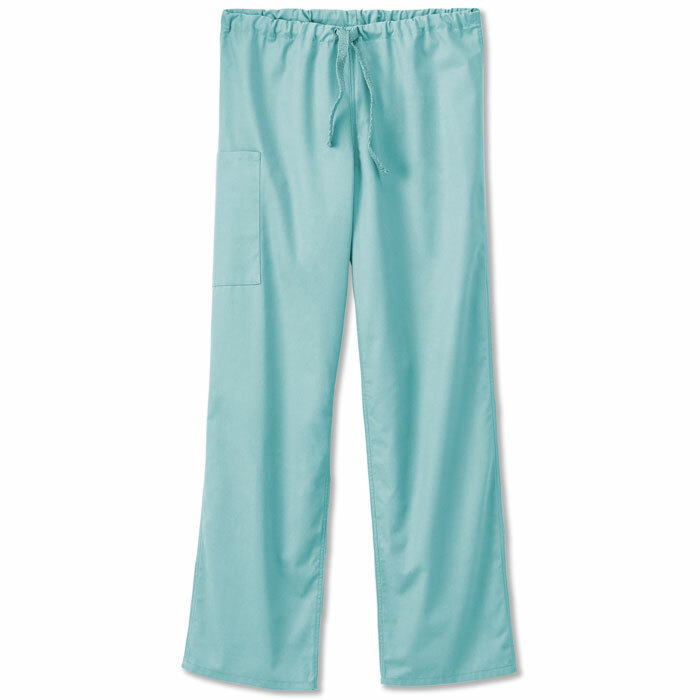 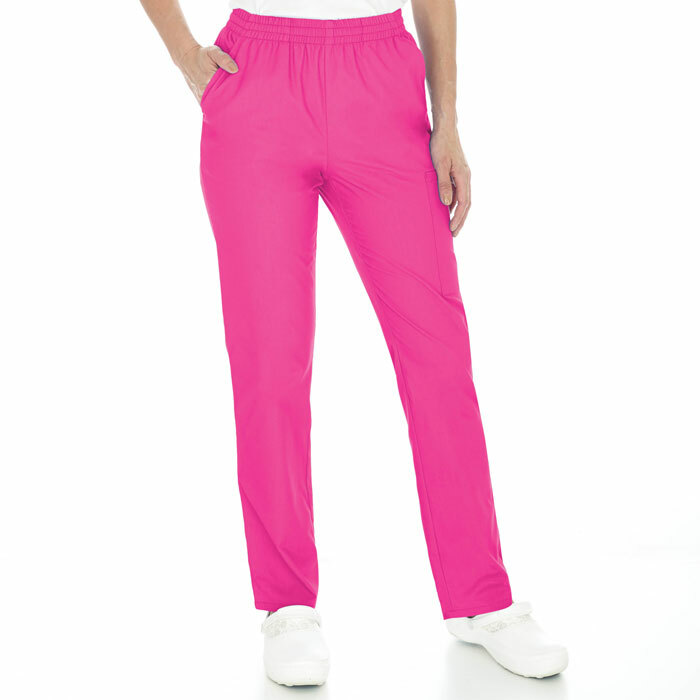 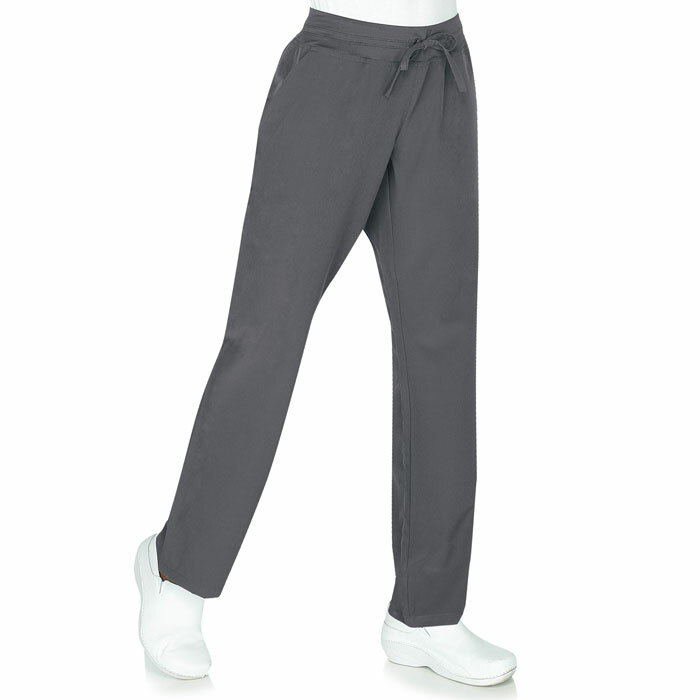 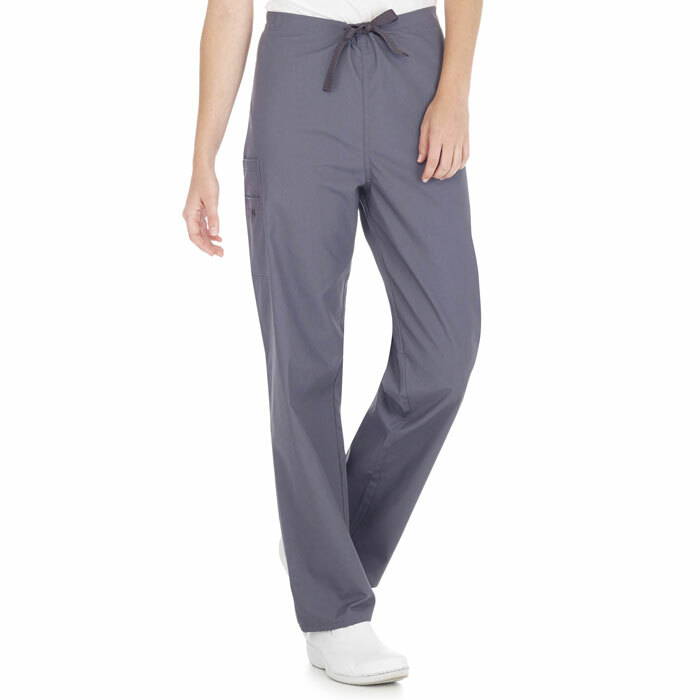 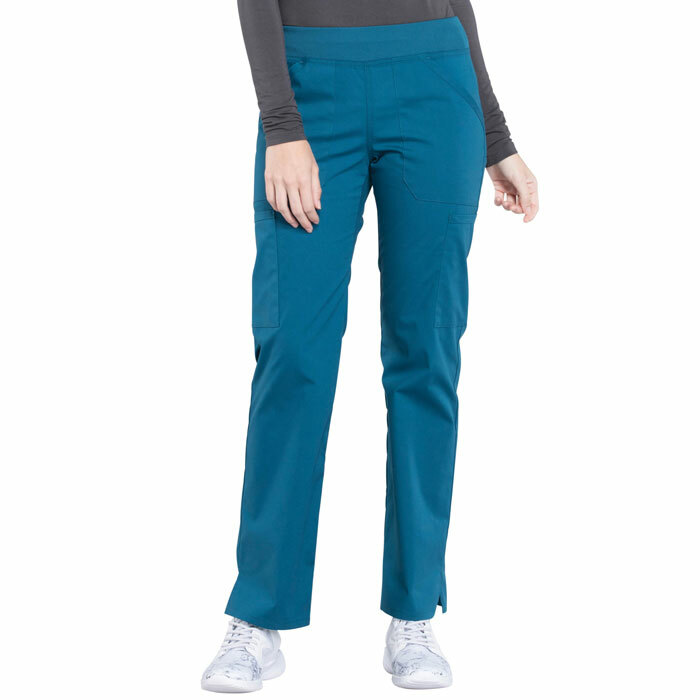 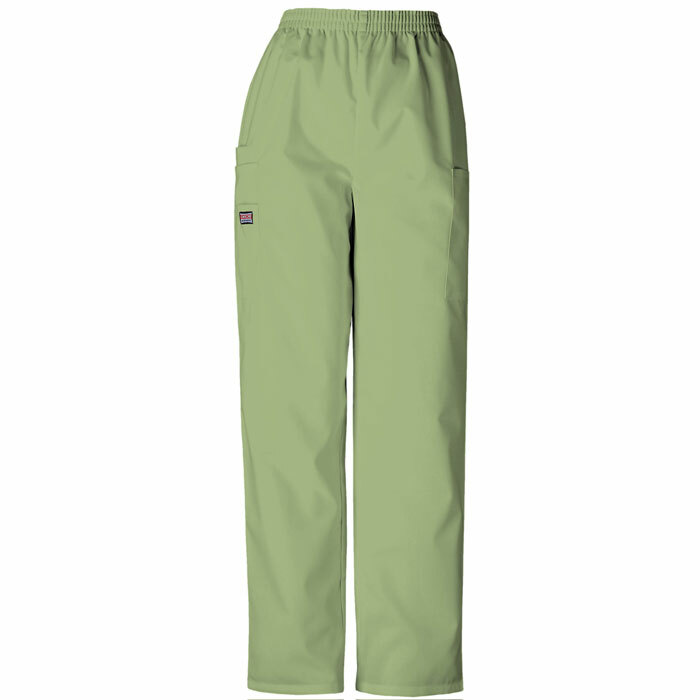 Ladies, if Cargo Pocket and Flare Leg Scrub Pants strike your fancy, we have a ton! 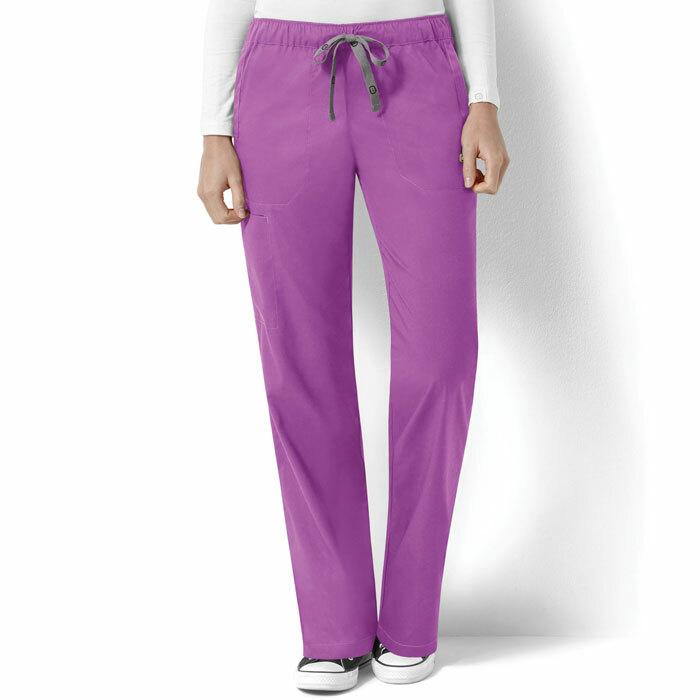 Brands include Jockey Scrubs, BIO Stretch, Fundamentals and our own I Love Scrubs.